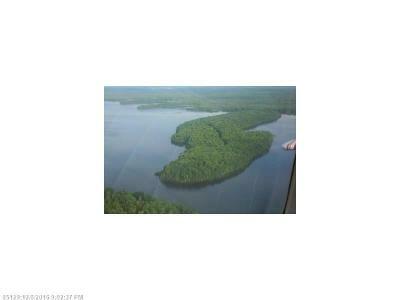 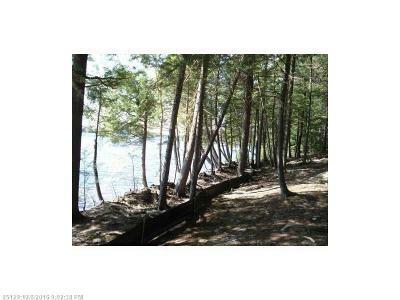 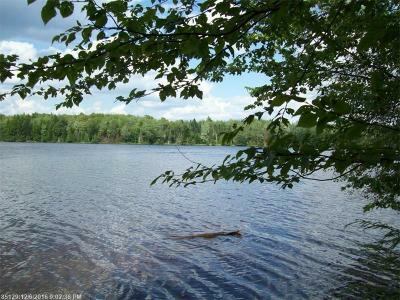 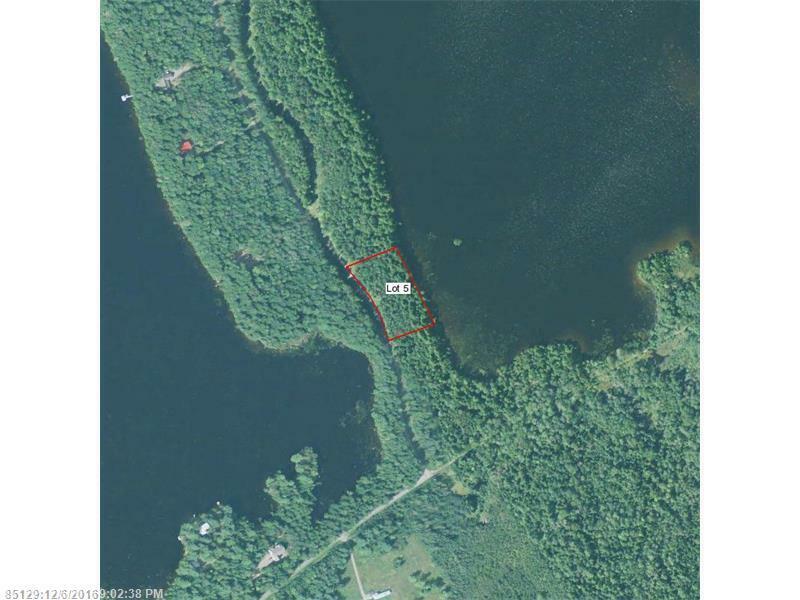 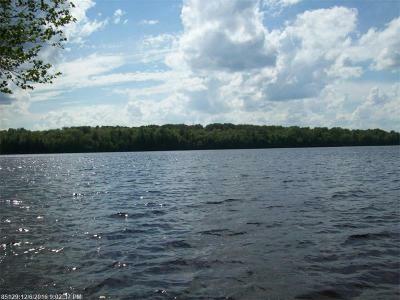 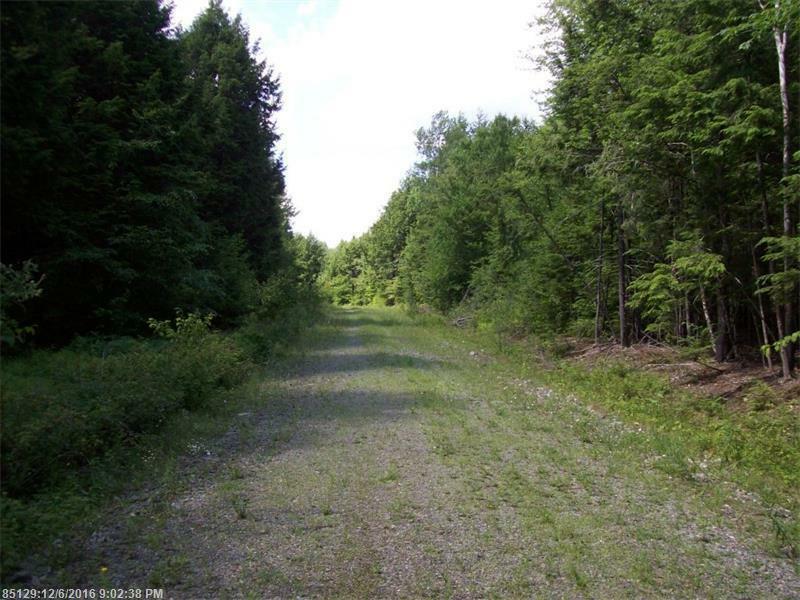 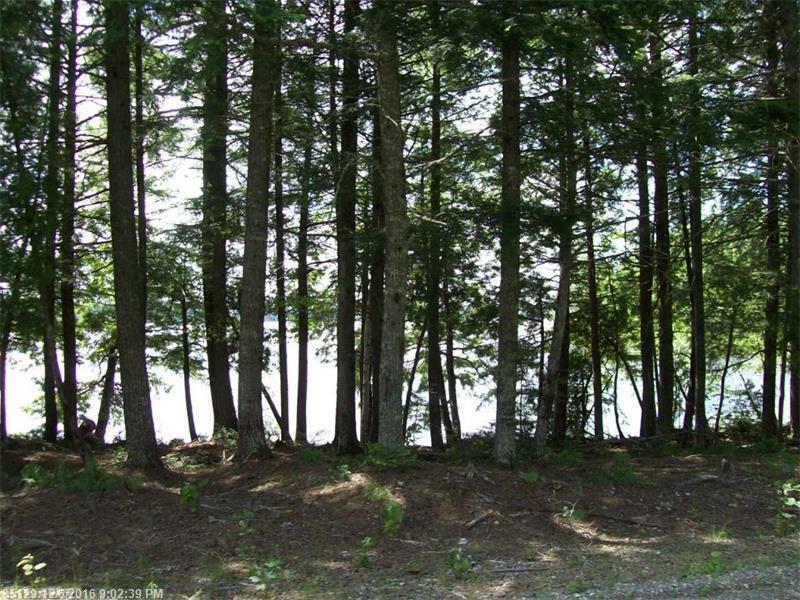 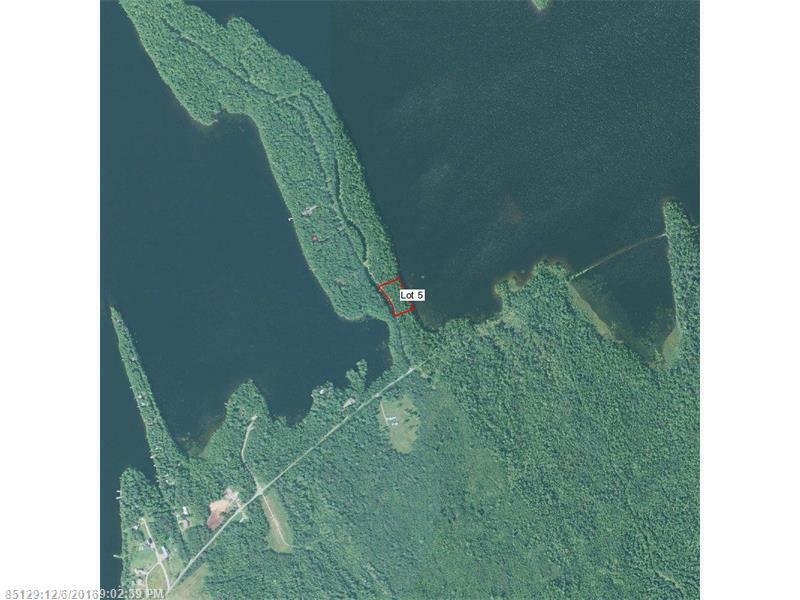 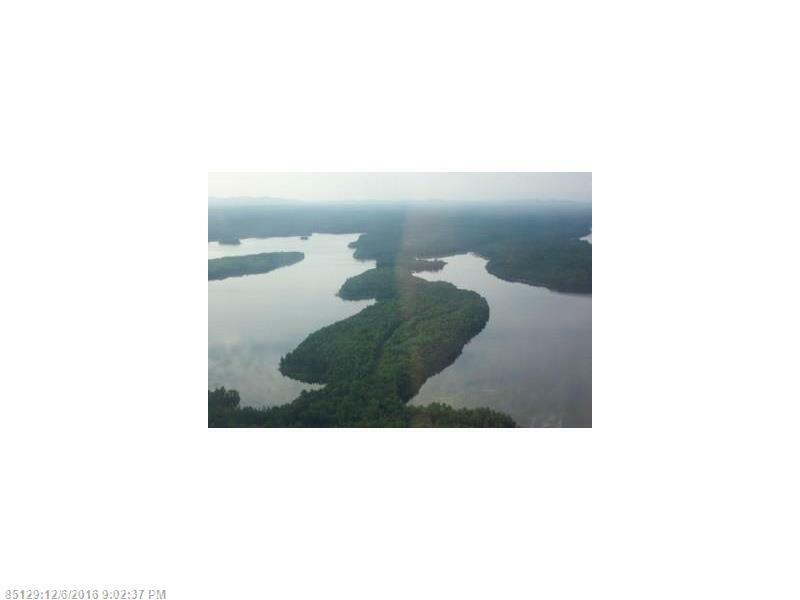 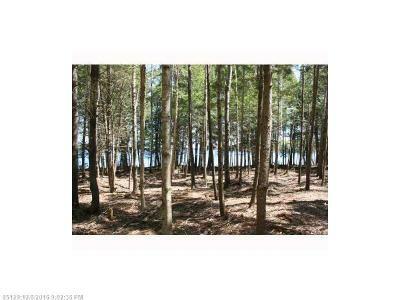 Spectacular 1.83 acre waterfront building parcel with 375 ft. of shore frontage on Grand Falls Flowage located in the St. Croix watershed. Very private setting located in a region renown for outdoor adventures, including fishing, hunting, boating and more. 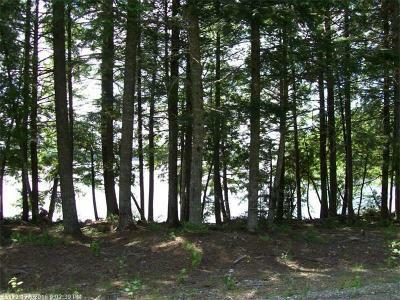 The property already has been soil tested and has underground power. 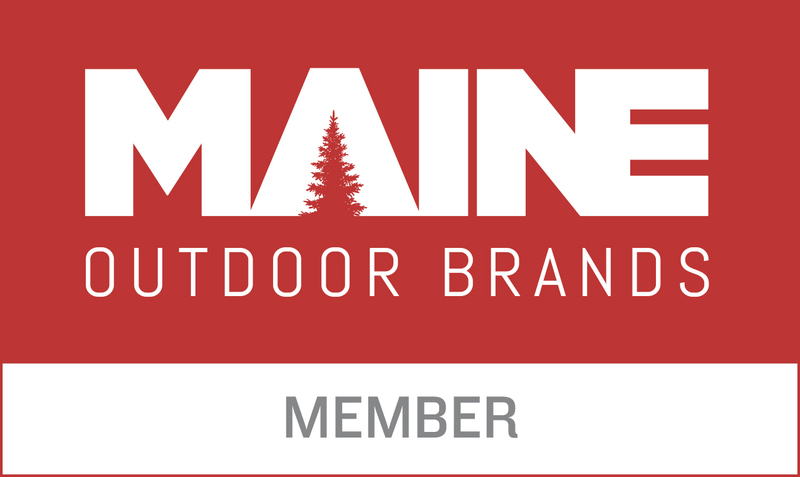 Surrounded by 350,000 acres of Downeast Lakes Trust land.